Woot! Received and installed my Tesla Model 3 roof rack!! One of the key items necessary to make this car viable for my family was availability of a roof rack, so I was stoked to see it officially announced at about the same time I ordered the car. 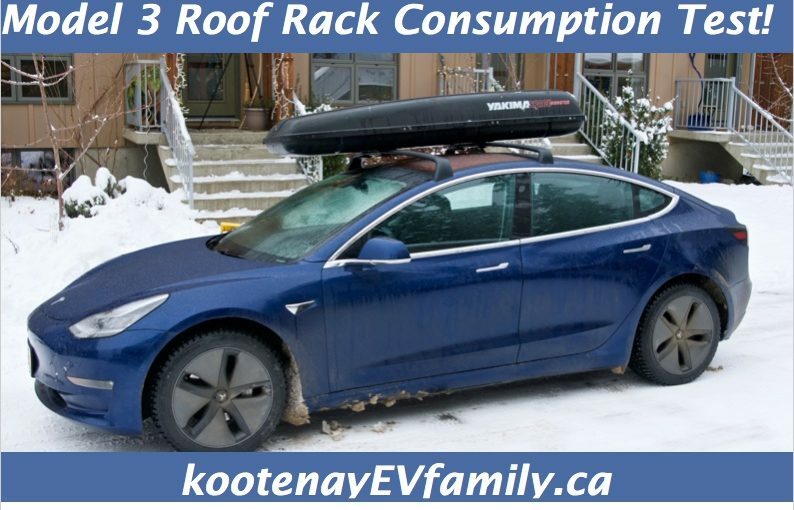 Posted on December 30, 2018 February 23, 2019 Author kootenay andrewCategories Electric VehiclesTags install, roof rack, ski, snowboard, Tesla Model 34 Comments on Roof Rack! Continue reading We bought a…. 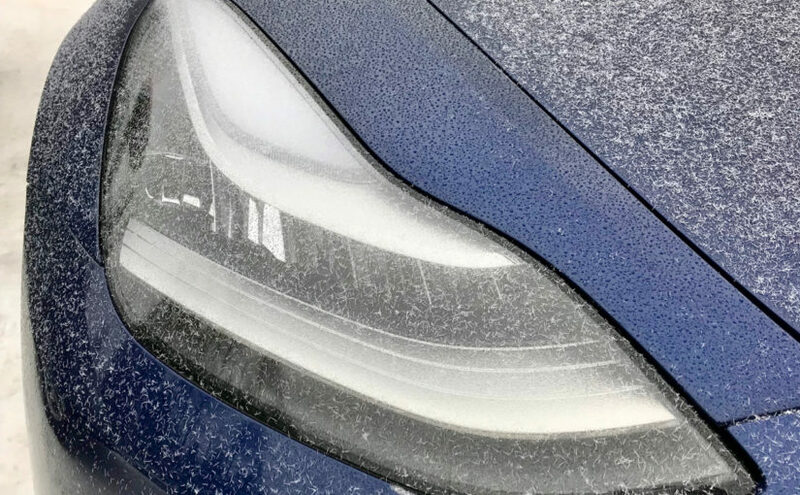 Posted on December 26, 2018 December 27, 2018 Author kootenay andrewCategories Electric Vehicles, TeslaTags Model 331 Comments on We bought a…. 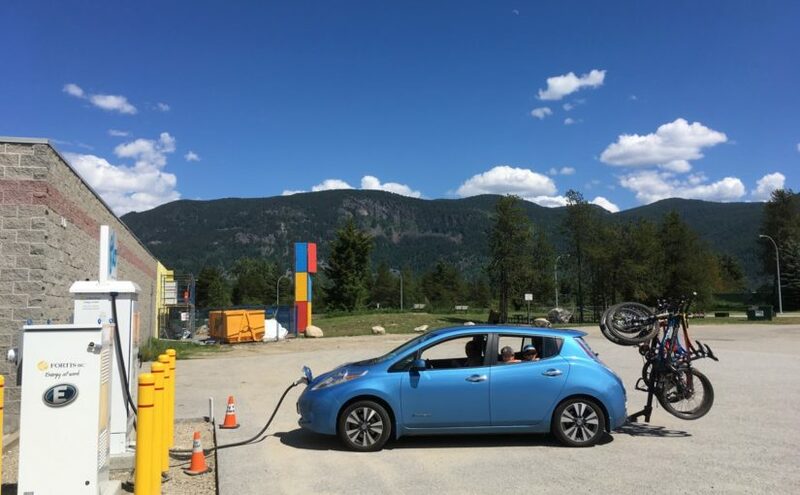 If you haven’t heard already from our recent 4.5 year cost update post, we are selling our fossil car, retiring the 2014 Nissan Leaf to be a city commuter, and purchasing a new long range EV. Edit: and no, I’m not telling you which vehicle yet 🙂 Look for another blog post soon(ish). Feel free to guess by leaving a comment below! Continue reading So what are we getting? 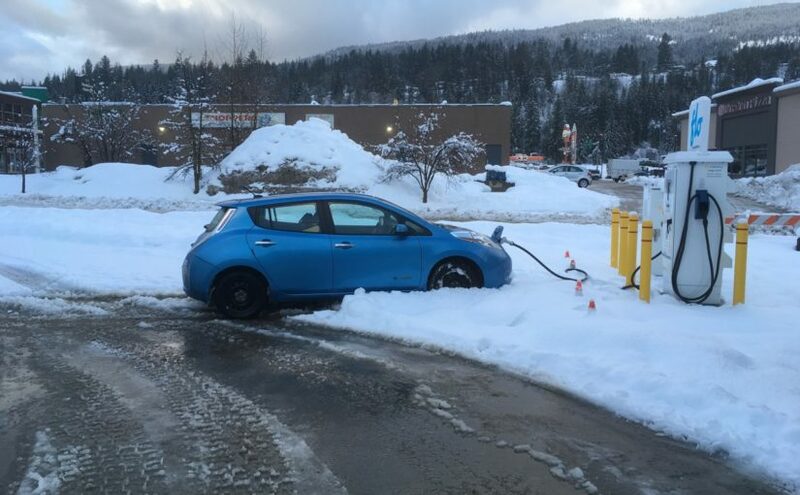 Posted on November 20, 2018 November 20, 2018 Author kootenay andrewCategories Data Analysis, Electric Vehicles16 Comments on So what are we getting?